Welcome to the radio magazine that brings you news, commentary and analysis from a Black Left perspective. I’m Glen Ford, along with my co-host Nellie Bailey. Coming up: Anti-war activists prepare to gather in Baltimore to find ways to halt the spread of U.S. military bases around the world; the job of organizing against corporate power may get a lot more difficult, with the end of internet neutrality; and, the U.S.-backed regime in the Democratic Republic of Congo opens fire on protesters organized by the Catholic Church. Omali Yeshitela, chairman of the Black Is Back Coalition, says reverence for the martyrs of Black struggle – those who have given their lives for Black people – needs to be rekindles. The United States has as many as one thousand military bases around the world, a far bigger military presence on the planet than any other nation or empire in history. Anti-war activists from around the country will gather at the University of Baltimore, January 12 th through 14 th , to discuss ways to scale back or eliminate the U.S. military grip on the planet. We spoke with anti-war activist and author David Swanson, publisher of the influential web site “War is a Crime.” In the Democratic Republic of Congo, troops loyal to President Joseph Kabila have killed scores of demonstrators organized by the Catholic Church. Meanwhile, a mysterious army is slaughtering Congolese in the Beni region of the country. The neighboring nations of Uganda and Rwanda are the prime suspects in the mass killings. Kambale Musavuli is an organizers with Friends of Congo, based in Washington. Political activists are scrambling to find ways to reverse the Federal Communications Commission’s decision to do away with Internet neutrality. 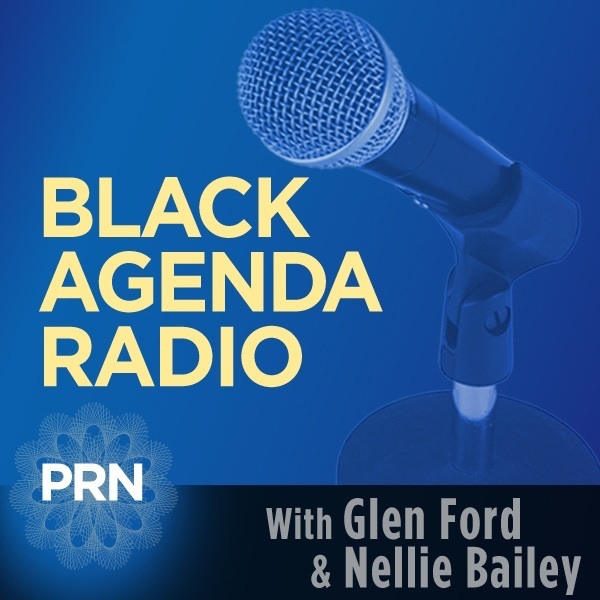 Black Agenda Radio producer Kyle Fraser spoke with Nabil Hassein, a technical worker and organizer with the Movement for Black Lives, in New York City. Hassein points out that big corporations already dominated the internet, even before the FCC ruling.